Theresa's Mixed Nuts: New Massage Tool? 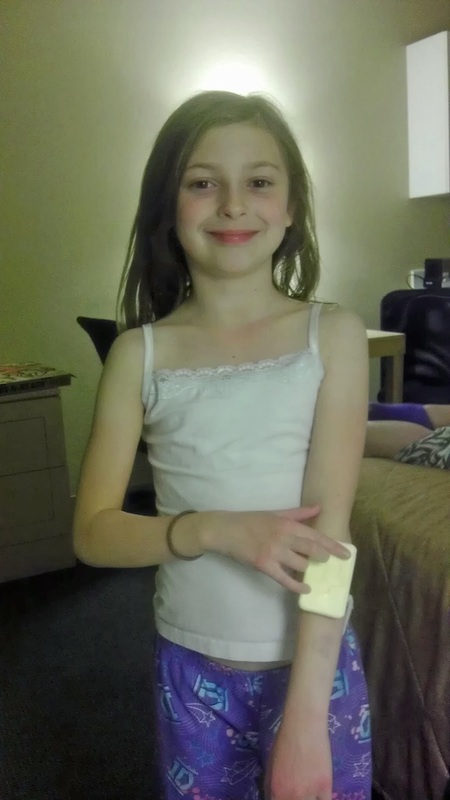 Despite us telling her repeatedly that it was a bar of soap, she refused to believe us. And since we didn't want a massage with that oh so fabulous tool, she gave herself one. Then proceeded to get ticked when she left it laying on my dresser. Because dogs can't read, they thought it said "Tasty Pet Treat" and chewed it to bits. Have I told you how happy I am to finally be back home? 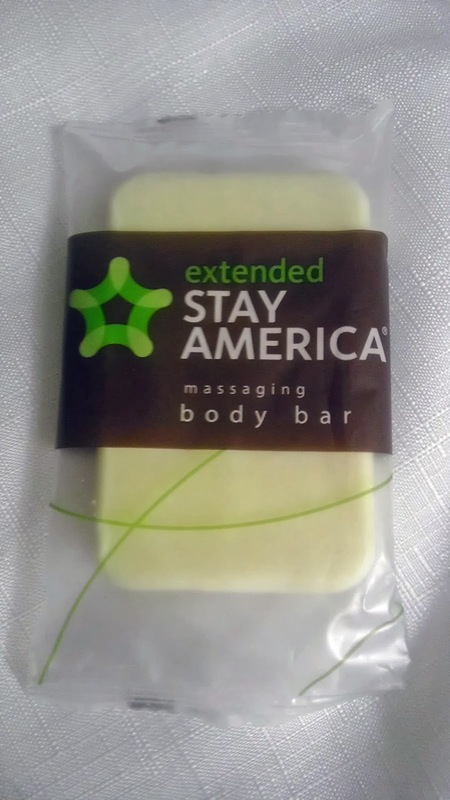 I've always found it annoying when bars of soap are labeled as massaging bars, as if they do anything even remotely similar to a massage. As for your dogs chewing it up, we have a cat who attacks and shreds every sponge he sees. I don't know what his problem with sponges is, but he has always done this since we got him. Soap is safe, but sponges are in constant danger with him around. If only we could teach him to clean with the sponges instead of just ripping them to pieces! That's hysterical and TOTALLY something that one of my kids would have said. I'm so happy to hear you're finally back home. Hotel living is NOT easy! now who wouldn't love that! Hotels are fun if you're on vacation, they're not fun when the power goes out. :) Glad you're home! Dogs and kids. They make for a pretty potent mix. Yes, it seems that the trip has been fun! I woke both my boys up with a back message this morning. Mica said, "No Mom scratch." So the dogs decided to have a soap meal! ;) Cute picture of your daughter, I am glad you are safe and back home Theresa. LOL... that is funny. I would have let her massage my back with the soap. 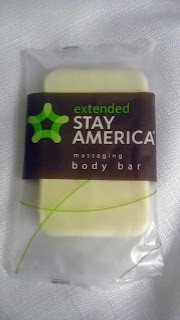 I will take a massage any day... even a soapy one. Bless her! That is so funny. Glad you are back home Theresa! There's no place like home!